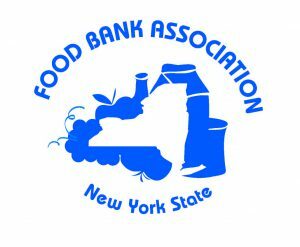 We need you to help end hunger in New York State. Are you a hunter or farmer? Even if you’re not, venison is a good source of protein that can be made easily accesible to those in need. Find out what steps you can take to help. Every year my family tries to donate our first deer, It adds great satisfaction to our entire season knowing that we have helped 160 people enjoy a meal. Rochester Branch Quality Deer Management Association (QDMA) challenging YOU. See their Go Fund Me page. The Quality Deer Management Association (QDMA) has donated over $6,000 to the Venison Donation Coalition, Inc. Visit their site here.